JGU began classes and the first academic session 30th September 2009. 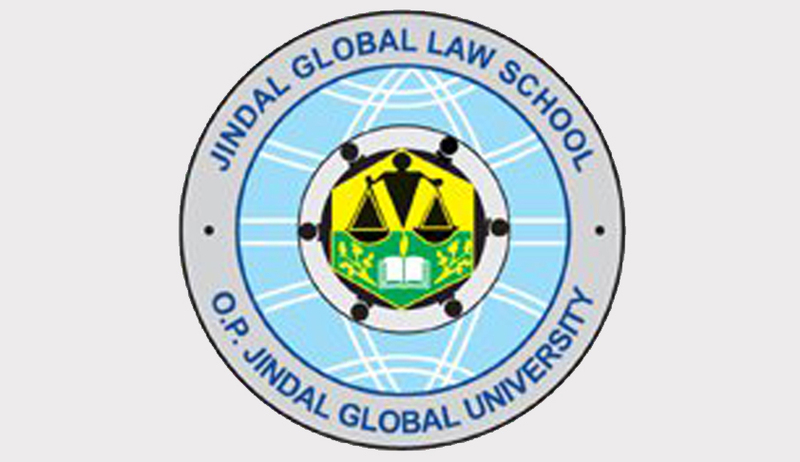 On that day, Jindal Global Law School had only four classrooms ready and operational. It did not have anything else built and running on our campus and the only infrastructure that was available were these four classrooms in the first floor of the academic block and a conference room, as faculty members were present, which was used as a Faculty Office for the entire university, including that of the Vice Chancellor. JGU had a little over 100 students and around 10 faculty members in 2009. It is indeed incredible to see campus now (with trees, birds and flowers) that have grown so much in these six years; but what is truly remarkable is that university have continued to maintain the fundamental values that shaped our vision and thinking, while establishing the institution and growing JGU into a multidisciplinary university with five different schools: law, business, international affairs, public policy and liberal arts & humanities. Today, we have over 2,200 students and over 160 faculty members studying and living on a campus that is nearly 100 acres. We have graduated over 700 students across the different schools of JGU. But the establishment of JGU signifies something more profound. 30th September 2009 was also a moment of triumph. Probably, the triumph of an idea that originated in 1998 when the Vice Chancellor was a student at the University of Oxford in the UK. The idea grew over the years in the university campuses of Harvard, Yale, Columbia, NYU and at universities around the world, including in Japan, Hong Kong, Singapore, Taipei, Australia and Mainland China. VC of the University was deeply inspired by a number of people whom he had met and interacted around the world, many of whom continue to be closely associated with JGU.